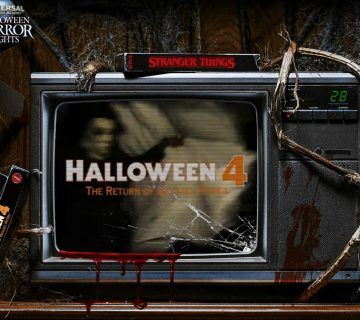 Today Universal Orlando and Hollywood have announced another maze for this year’s Halloween Horror Nights. Insidious: Return to the Further. We are reminded that it’s not the maze that is haunted, it’s you! As you’d expect, the maze will span all of the Insidious movies including the recently released Insidious Chapter 3. 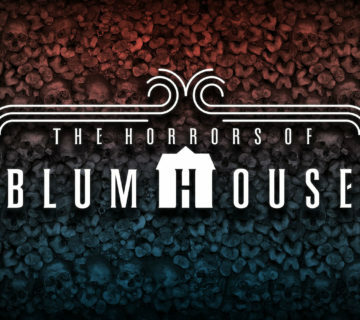 We’ll fall victim to the notable characters from the franchise, including the Woman in Black and the Red Faced Demon all while we investigate the Lambert family’s eerie Victorian home. If you haven’t seen the movies yet, you’ve got a few months left to catch up. 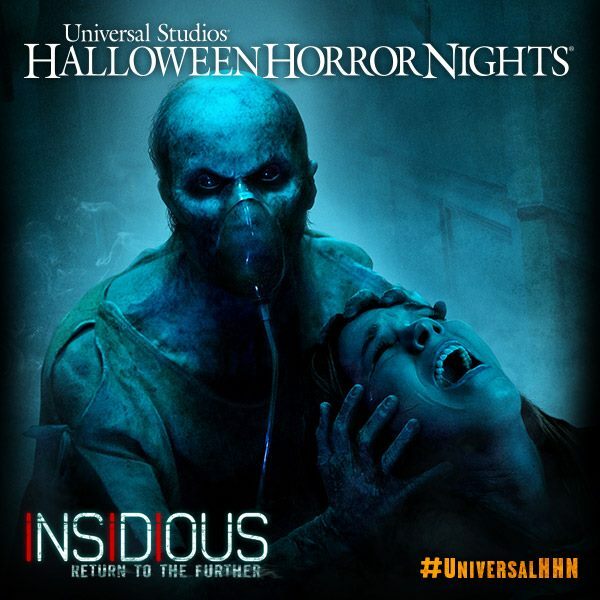 Halloween Horror Nights (Orlando) runs select nights September 19 – November 1. To see what else to expect at this year’s event. 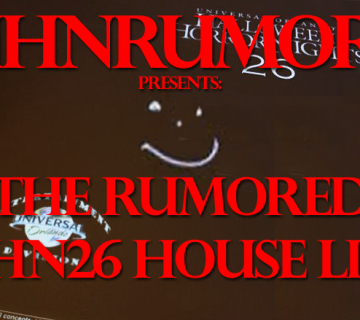 Be sure to check out our leaked list of houses.